Primrose Street Business Centre in the City of London is a very popular location for clients looking for an impressive office accommodation. 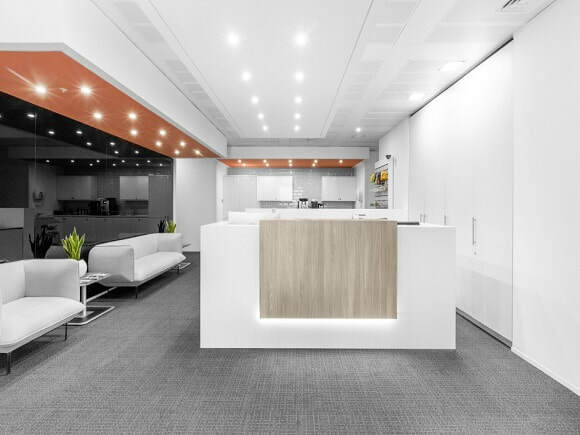 With a finely engineered glass panelled exterior, these serviced offices also have a great interior design to match and include a welcoming reception along with superb meeting room facilities. Transport links for this office rental are excellent with Liverpool Street mainline and tube station close by which offers great links to various parts of London via the underground network system. Suitable for all types of businesses, this office space to let can accommodate small start-up companies as well as larger corporate firms. Rent terms for these serviced offices are extremely flexible with short and long term contracts available.